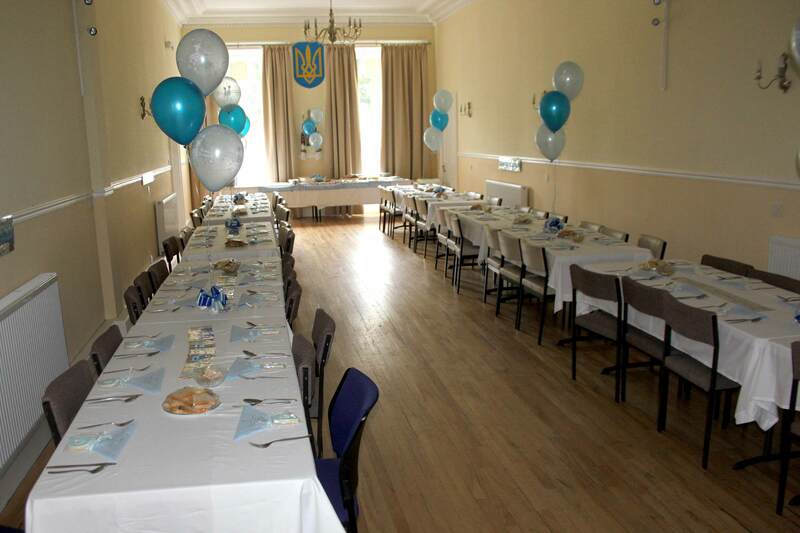 Welcome to our Scottish Ukrainians website. 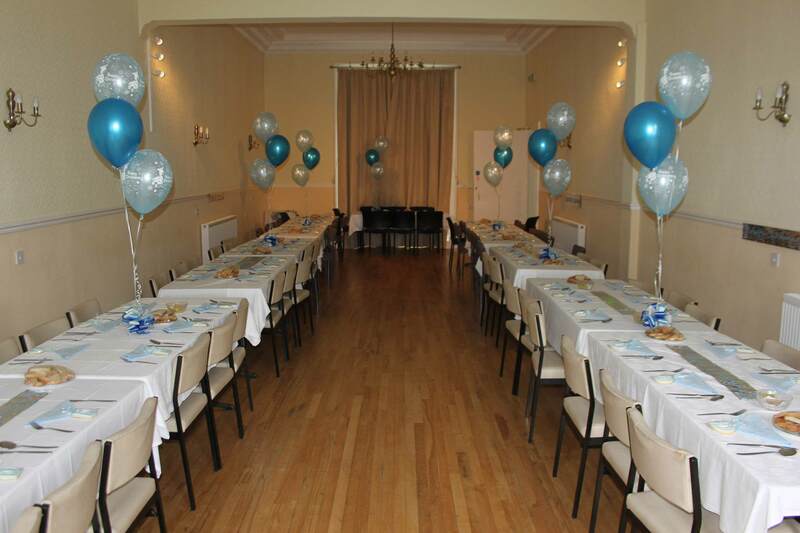 Our Edinburgh community centre at 14 Royal Terrace, is the last surviving club in Scotland. It has been open since 1964. As we now have a new generation of Ukrainians joining us here in Scotland, a new AUGB branch has been established in Glasgow, and new members are always welcome. Although they don't have their own premises, they are very active as a branch, also having strong links with the Edinburgh community centre. For our events calender please click here, both for the Glasgow and Edinburgh Branches.